What is a Cooling System Flush? If you’ve been in to see us before, you may have noticed – We’re big on preventive maintenance! Newer cars don’t break down as often as they used to, so we often take their reliability for granted. You’ll likely be able to skate by to 100,000 miles give or take, but rest assured – We are going to talk to you about the value of servicing your car before it breaks down. One item of particular importance in the East Valley and Gilbert area is your cooling system. Things get hot in Phoenix, and your car needs to keep cool just as much as you do. The only line of defense your vehicle has is a well maintained and properly functioning engine cooling system. This is NOT your Air Conditioning, it is your car’s radiator, radiator cap, thermostat, water pump, radiator, cooling fans, and serpentine belt – All of these items work together to keep your vehicle running cool. The lifeblood of this system is Anti Freeze, also known as engine coolant. This fluid comes in many colors – Green, blue, Pink, Red, or Yellow. But despite their differences in color, they require attention over time. When is it Time for an Engine Coolant Flush? If you’re asking this question – It’s probably time! Most people don’t think about flushing their radiator until their mechanic has brought it up. Protect from and prevent electrolysis, rust, and corrosion. Your cooling system is made of plastic, steel, iron, and aluminum – All of which can be negatively affected by water and electricity. It is the job of antifreeze to minimize this damage. Protect your cooling system from boiling. Water has a boiling point of just about 210 degrees Fahrenheit in the Valley, which your engine can create very easily in the summertime. This is the reason we normally fill our cooling systems with half water and half coolant. This mixture, along with a pressurized cooling system will bring the boiling point to 230 degrees or more. This is essential because boiling water will not cool your engine. The fluid must remain in a liquid state to properly dissipate engine heat. Keep your cooling system from freezing. It doesn’t really happen here in Mesa – But what about that ski trip you have planned for the winter? Temperatures below 32 degrees at night will allow water to freeze which can cause CATASTROPHIC damage to your engine and cooling system. Water expands once it becomes frozen, and can crack radiators and engine blocks! Healthy engine coolant will lower your freezing point to 35 degrees below zero and keep your cooling system safe when parked at night. The bottom line is that your coolant will need service over time. 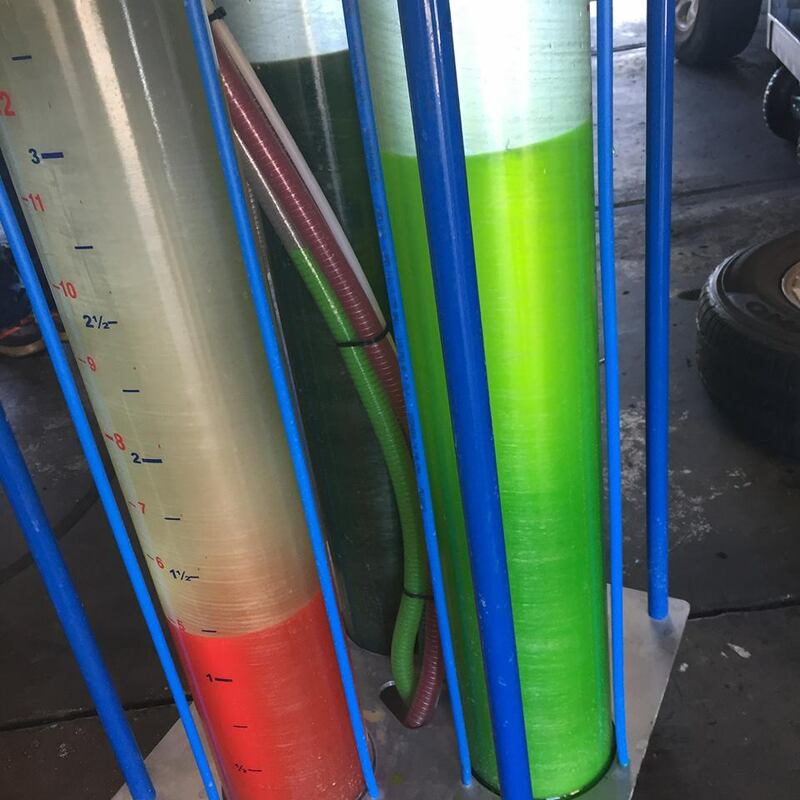 Generally speaking, we recommend flushing all green coolant around 60,000 miles because it has a tendency to corrode your cooling system over time. Long life red, pink, blue, and yellow antifreeze are usually good for 100,000 miles. 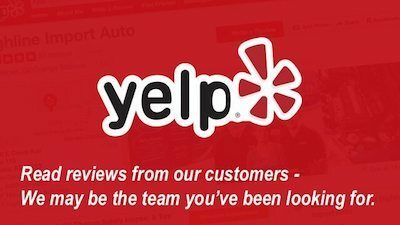 Each vehicle is unique though, and that is why we will not recommend service without first inspecting yours. What Goes Into a Radiator Service & Flush? First we will inspect the vital components of your cooling system for leaks, proper function, and wear and tear. We wouldn’t be acting in your best interests if we focused on the coolant flush by itself – You’d probably like to know if your radiator hose is hanging on by a thread or the radiator’s cap isn’t doing its job. In extreme cases, we will drain a small amount of coolant from your radiator so we can add a cleaning compound. Once this chemical has circulated through the system for a bit, we will load our flush machine with the proper new coolant and perform the fluid exchange. This part is actually pretty fun – Our machine operates on vacuum and will pull out 95% of your engine coolant straight through the radiator, and without disconnecting a hose. Once all of the old coolant is removed, we flip a couple valves and the new coolant is sucked back in. All of this happens while your vehicle is idling in our shop. The whole process will take under an hour, and you’ll be on your way with a safe and efficient engine cooling system! Our Cooling System Flush Machine – Looks like something out of a Die Hard movie! Expect to pay $150 to $300 depending on the condition of your particular cooling system, the type and quantity of coolant that will be exchanged, and the type of flush machine that is being used. Our coolant flush will typically end up on the lower end of the cost spectrum because of how simple our machine is to use. Other more complicated machines require more time to setup, and thus more money out of your pocket. 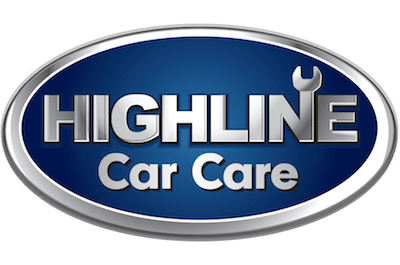 For expert maintenance of your vehicle’s cooling system, stop by Highline Care Care or schedule an appointment online! Flushing your coolant system is vital to its performance. Don’t let dirty, contaminated coolant leave you on the side of the road!